We’ve added a new information section to our website. It gives information to students and parents as well as a testimonials page from previous students. 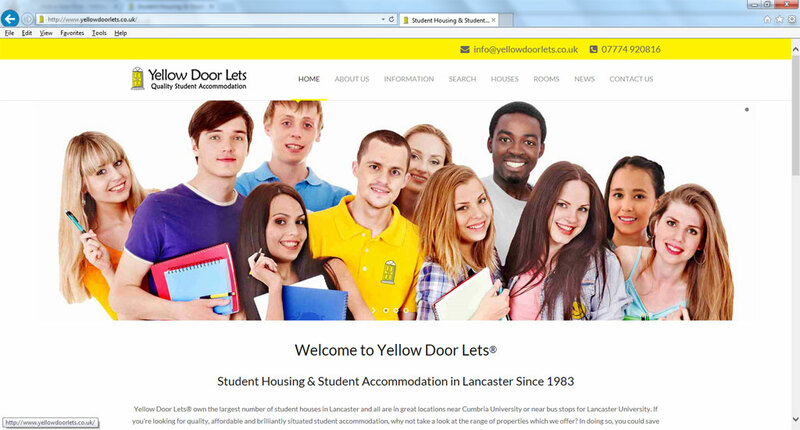 Hopefully this will tell you a little more about Yellow Door Lets and the services we offer, but if you have any questions feel free to email us at info@yellowdoorlets.co.uk or call us on 07774 920816.